When i'm in editing mode in QGIS, how do I make the selection color transparent? ...because i need to split a polygon and i want to see the layer underneath it. But I have to select the polygon in order to cut it, and when i do that it turns yellow! In version 1.7, go to Preferences > Options > General tab (opened by default). 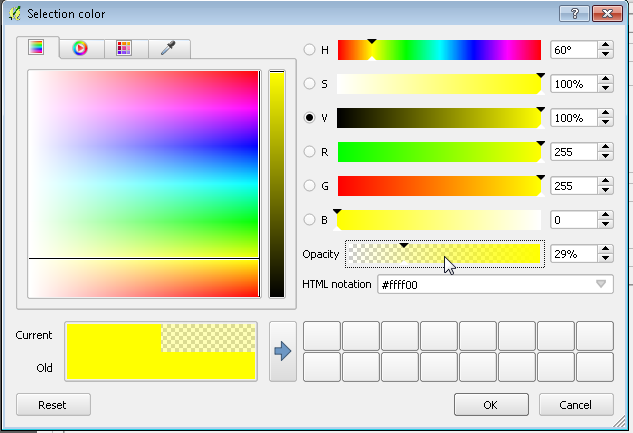 Then, click the yellow color in front of Selection color and change the alpha canal value. My Qgis version is in French, sorry if the translation is not exactly correct. 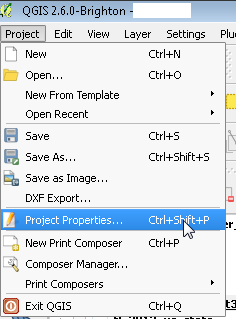 In QGis 2.2 you need to do the same edit the selection color in "Project Properties" (Win: SHIFT+CTRL+P) to make the selection transparent. Not the answer you're looking for? 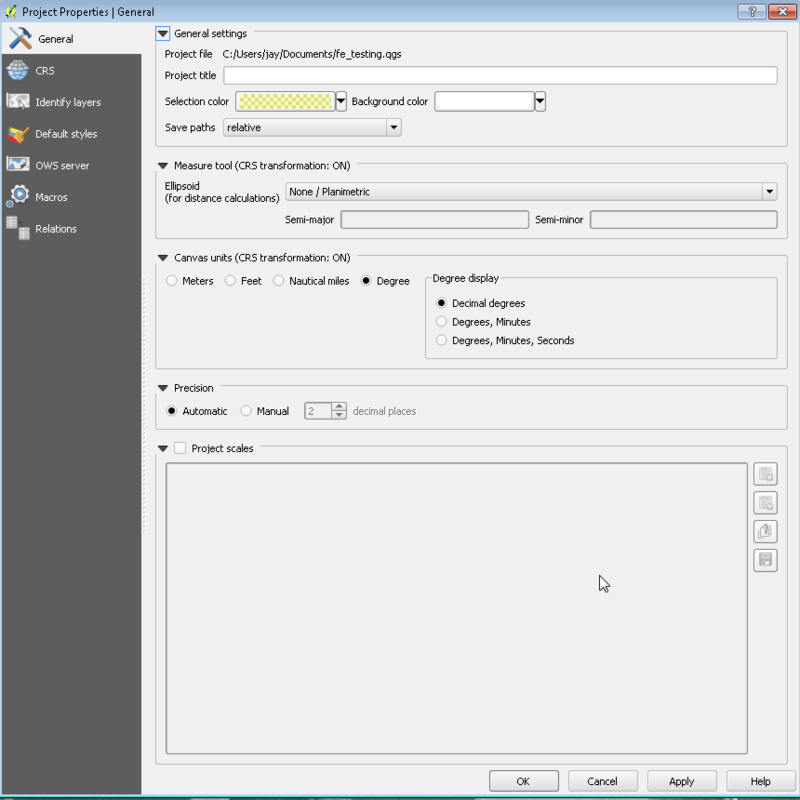 Browse other questions tagged qgis editing or ask your own question. How to change polygon display/symbol properties in QGIS while digitizing? How to join nodes when editing a boundary? How to sort the layer list in Multiple selection window? Cut road polygon layer into small polygons?